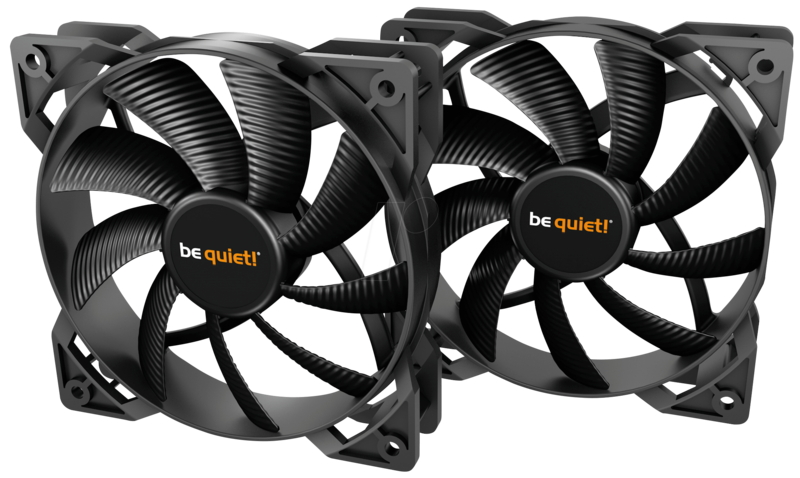 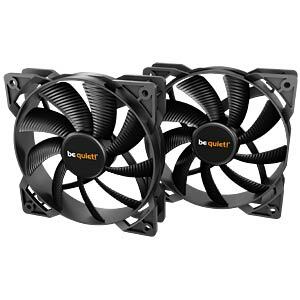 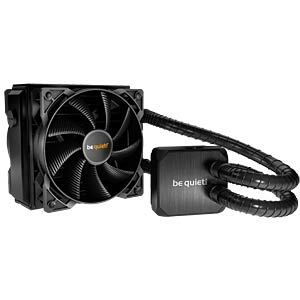 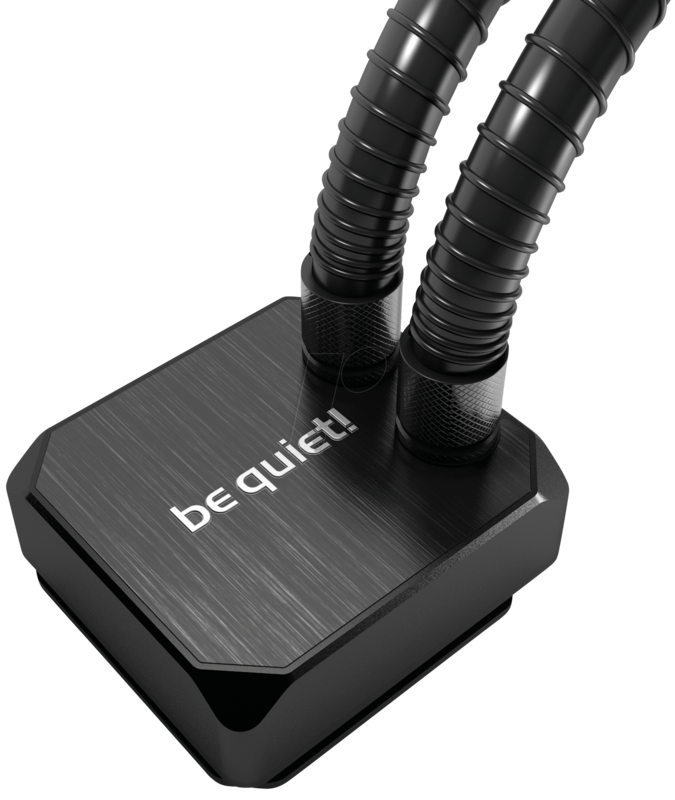 Silent Loop 120mm brings the famous be quiet! 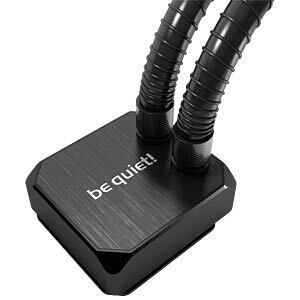 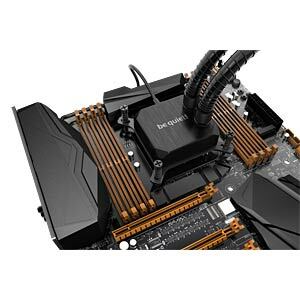 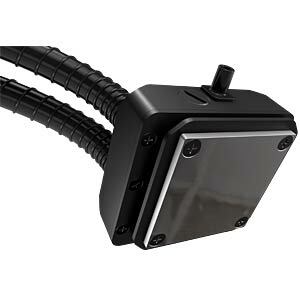 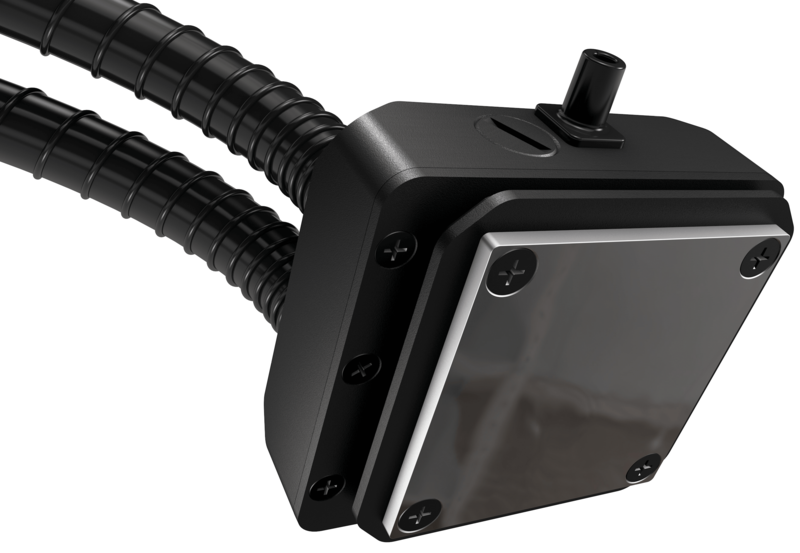 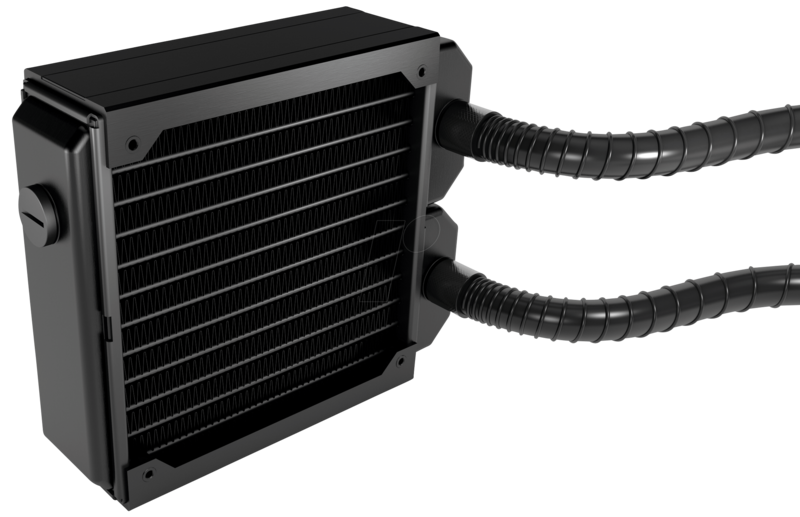 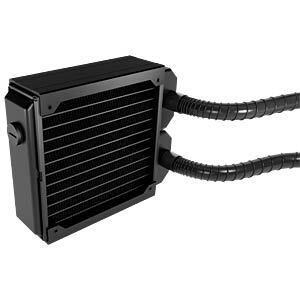 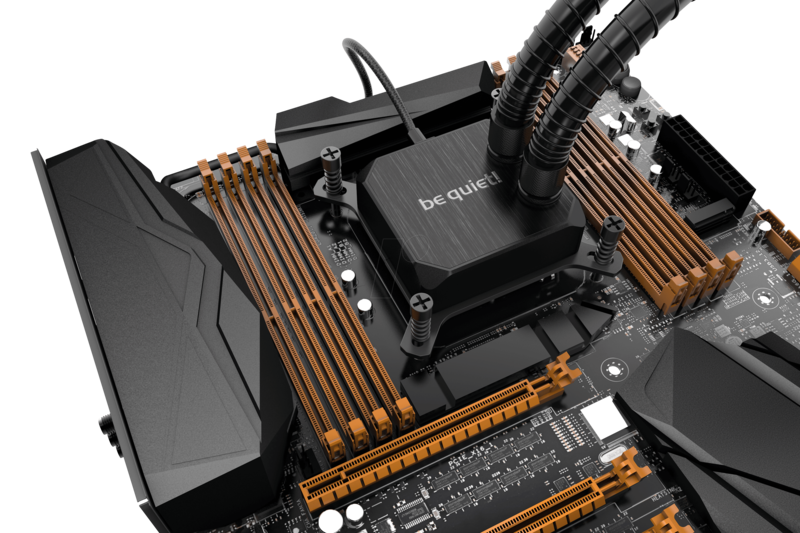 whisper-silent technology to the world of All-in-One water cooling. 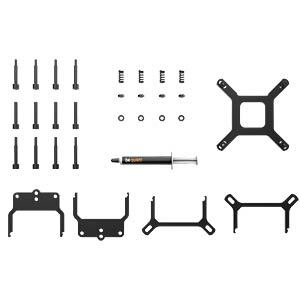 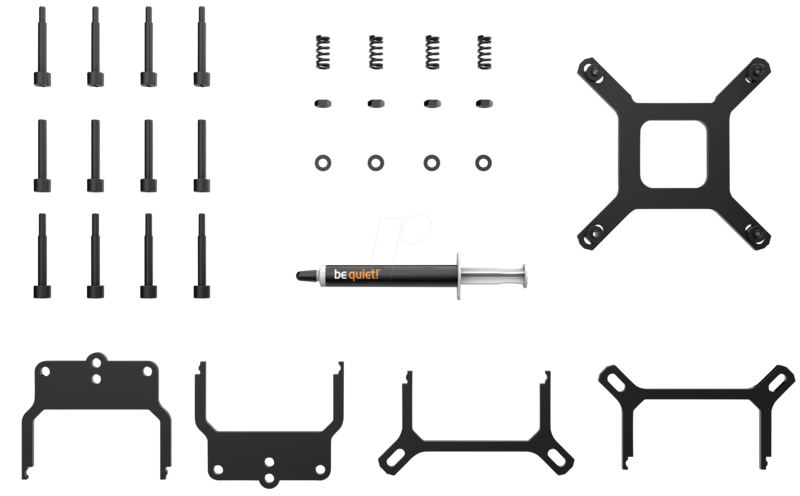 Designed to make installation simple, Silent Loop includes everything needed in one package.